Ages: EPIC has travel teams for 8U-13U (2nd grade- 7th grade). Teams: EPIC has multiple teams at each age level. 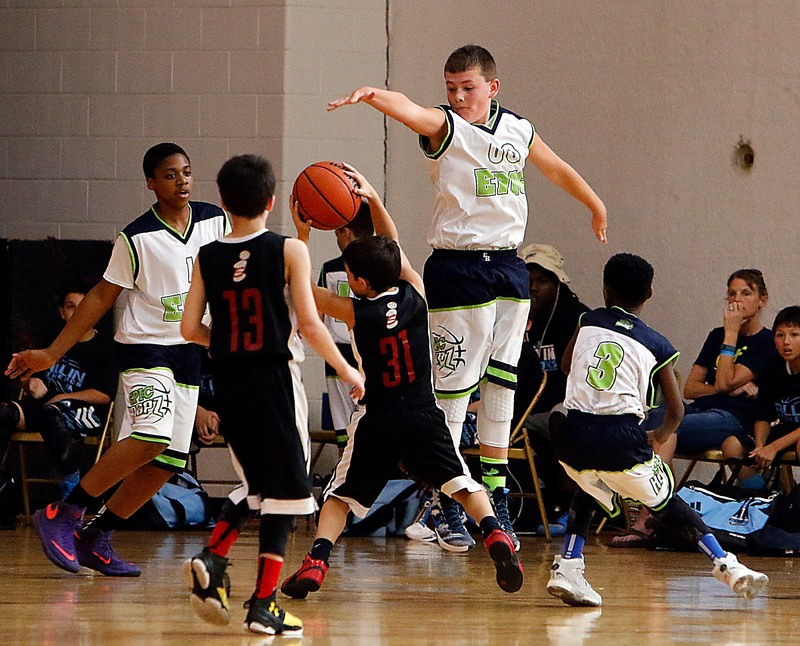 Teams are formed based on players' skill level and position. Games: All game play is in tournament format. Tournaments are usually within an hour of the Fox Valley area. Practices: Travel teams have 2 practices per week. All practices are held in Elgin, Dundee and St. Charles. Cost: The cost for each season includes practice time, tournaments, leadership/college prep workshops and team bonding camp. There is a separate $100 apparel package for players requiring a new uniform. EPIC Sundays: Each season we start with Sunday workouts. They are comprised of skill training, leadership, conditioning and devotionals. These workout stations occur during the first month of the spring season. 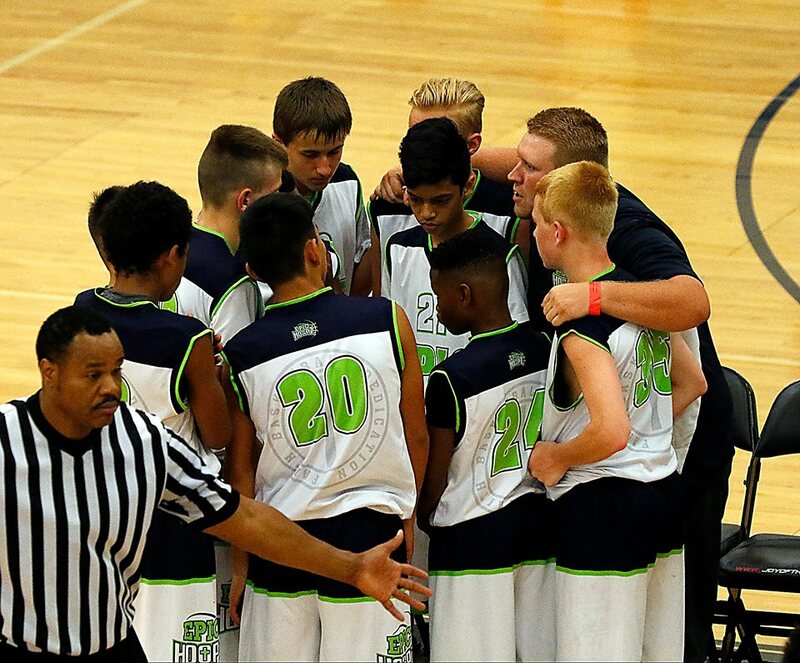 Elite level talent, coaching and tournament play. Weekly faith-based leadership development curriculum. Four circuit workouts: leadership, devotional, speed & agility and basketball skills. Fall/Winter EPIC does not run teams during fall/winter. Instead, EPIC partners with The Lab to offer training for players. For more info, visit www.TheLabWorkouts.com.